What’s Up with SEO World? Home » SEO » What’s Up with SEO World? It‘s been a long while since we have updated our blog all because of lots of assignments and we are preparing innovative moves. So good to have some sites that continue publishing updates about SEO. Yes, as you will see that only implies that SEO is still alive and still useful. Even in Local Search, there is a new research which found out that 88% of smartphone users and 84% of tablet users or which are mobile devices conduct local searches. The survey found that 88 percent of smartphone users and 84 percent of tablet owners conduct local searches. Most of those queries were dominated by hours, directions, address and product availability queries. How about Penguin and Panda update? Currently there is no big news about the update, but in the past months we have seen that Google is tight when it comes to link networks that buy or sell links. Penalizing of the link network sites, is this the end of links? So, actually there is a major question that arises, is that the start of devaluing links in the future or will those backlinks lose importance in ranking purposes? “I think backlinks still have many, many years left in them,” he said. “But inevitably what we’re trying to do is figure out how an expert user would say this particular page matched their information needs. And sometimes backlinks matter for that.” “So I think, over time, back links will become a little less important,” he said. 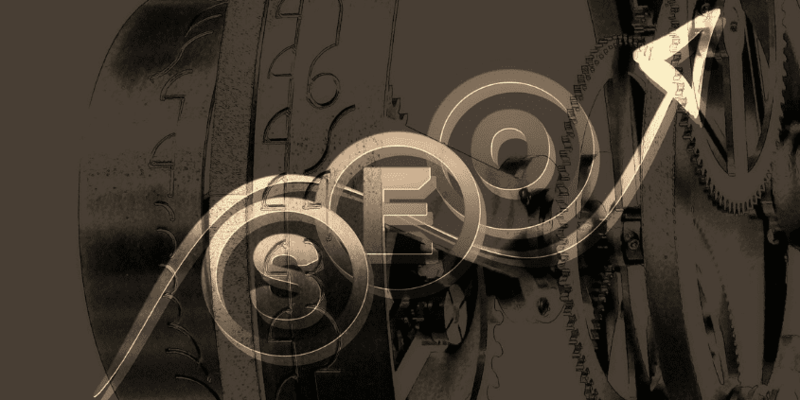 Please click: Will backlinks lose their importance in ranking? to watch Matt Cutts Video. Matt Cutts simply shares that in the future they are going to rely less on links, but they will rely heavily on authorship, so that means content is still the priority. As we can see here it simply tell us that the only thing that is constant is change which is same to SEO world, there are always changes that would benefit the searches. Yes, as we always discuss, we are not only interested in the current state, we want also to hear what is the future. And this one is an interesting article from Duane Forrester of Bing. He defines that SEO is a foundational work and what is important is that it is not only focusing making it visible to search engines but also giving the best site’s experience to the user. That is why if you are looking for an SEO service provider, it must not only focusing on Search engine optimization, what is essential now is that they are flexible, they are also edging on social media, content, coding, web development, design and etc. It would be great if they are embracing the mix. 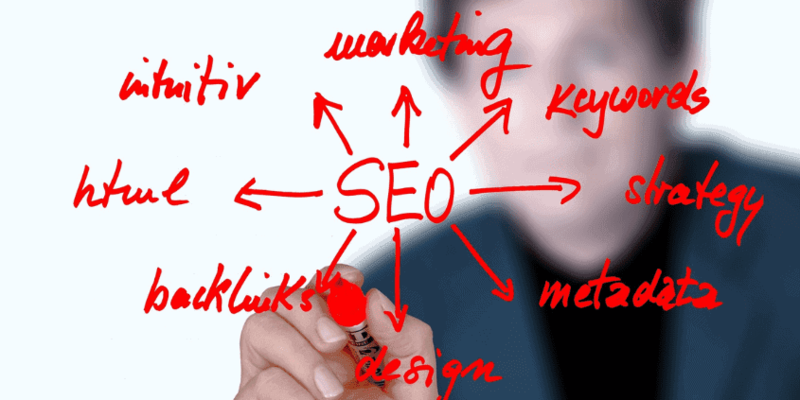 They have strategic actions that is not focusing only on the SEO side but it’s a holistic approach. Have some thoughts in mind don’t forget to share here. Remember a single idea can be part of a brilliant innovation.